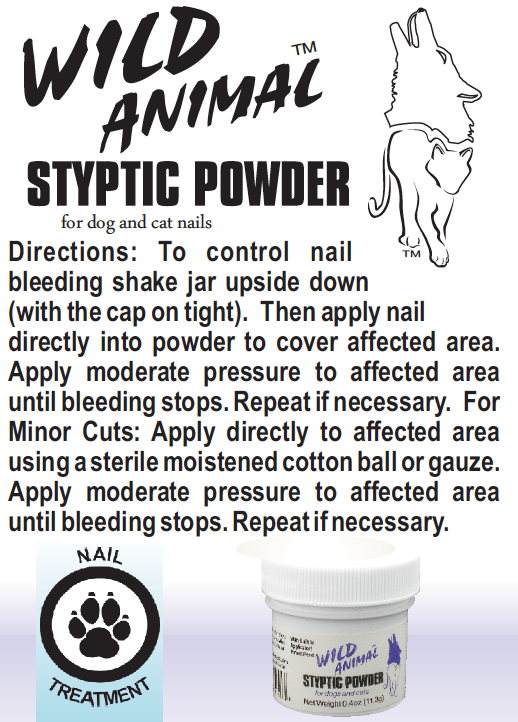 To Control nail bleeding Wild Animal Styptic powder is what your looking for. It comes with a new dispenser in the jar makes it easy to us and reduces waste. 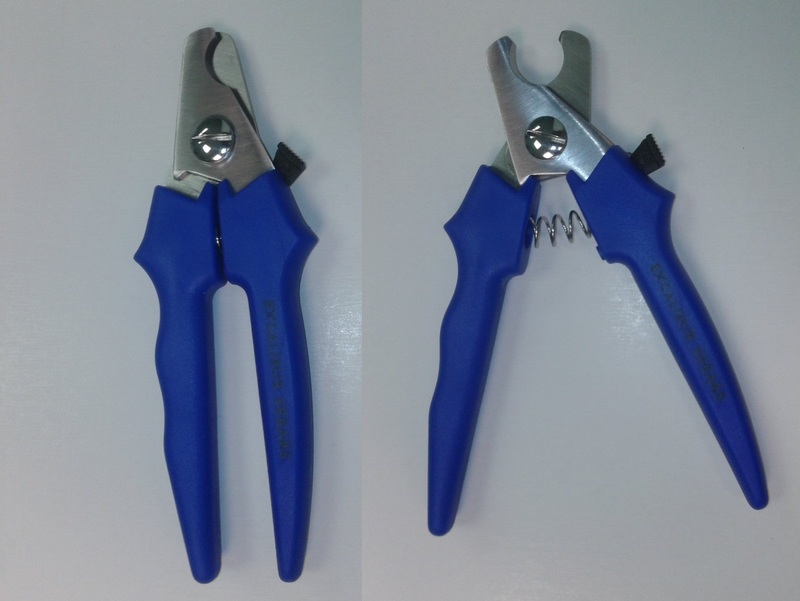 SALE***SPECIAL on Excalibur Large Nail Clippers! 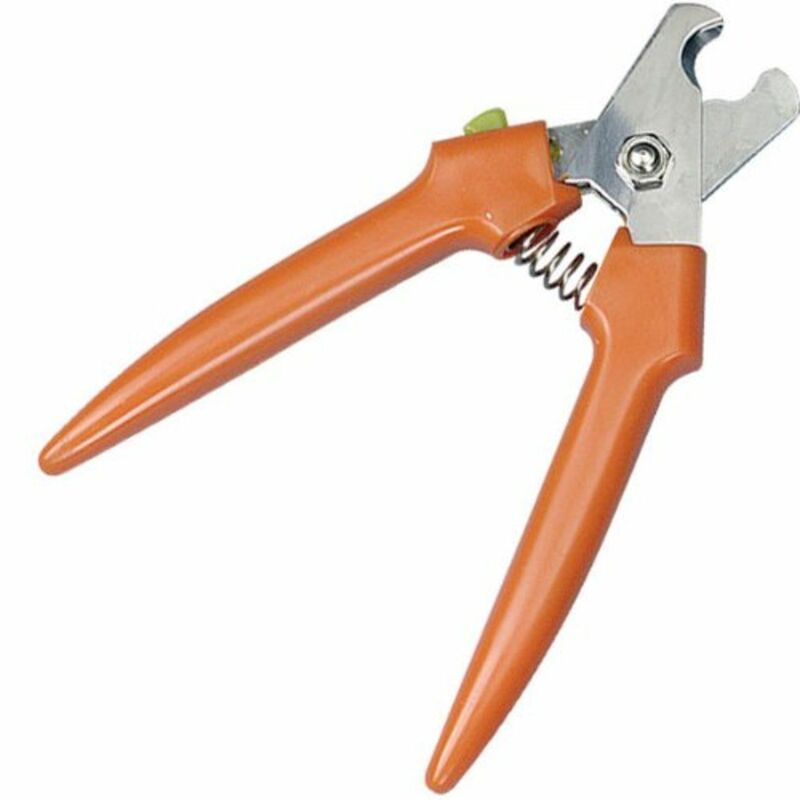 Durable plier-style nail clippers are a must-have for every groomer. Quality-made of stainless steel to withstand years of use. 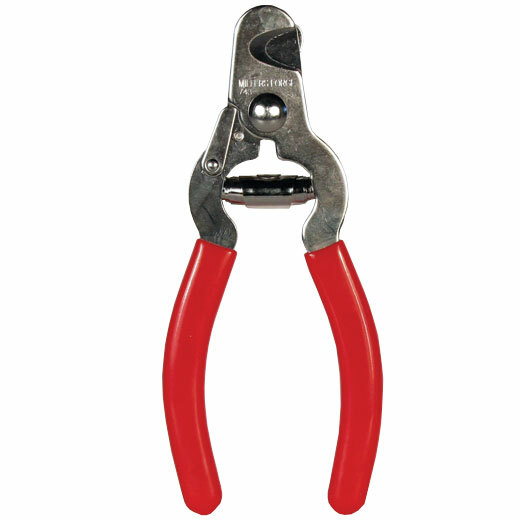 Feature comfortable red plastic grips and a spring-loaded cutting mechanism for more positive cutting action. Built-in guard can be moved into position to prevent the overcutting of the nail, and there is a lock to hold the trimmers closed for storage and maintenance. Nail Clippers can be used for just about all sizes of dog, except very large breeds. 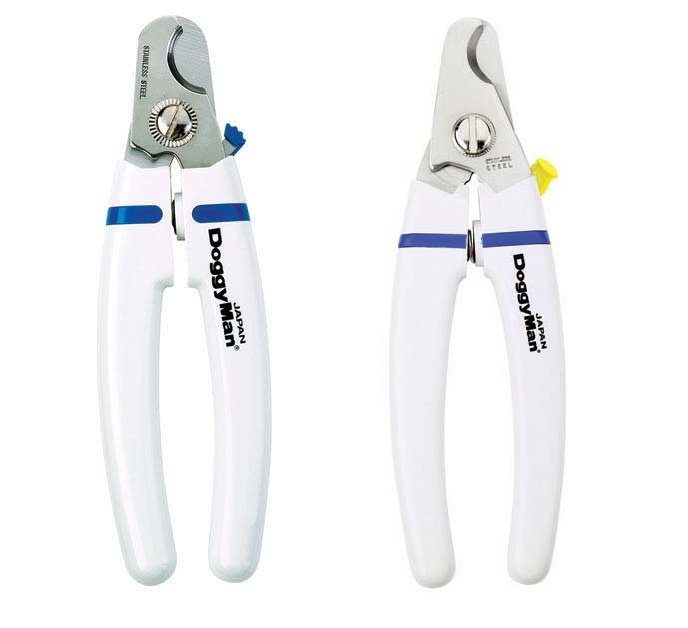 The Doggy Man Designer Nail Clippers feature stainless steel blades, safety lock and a contoured handle.